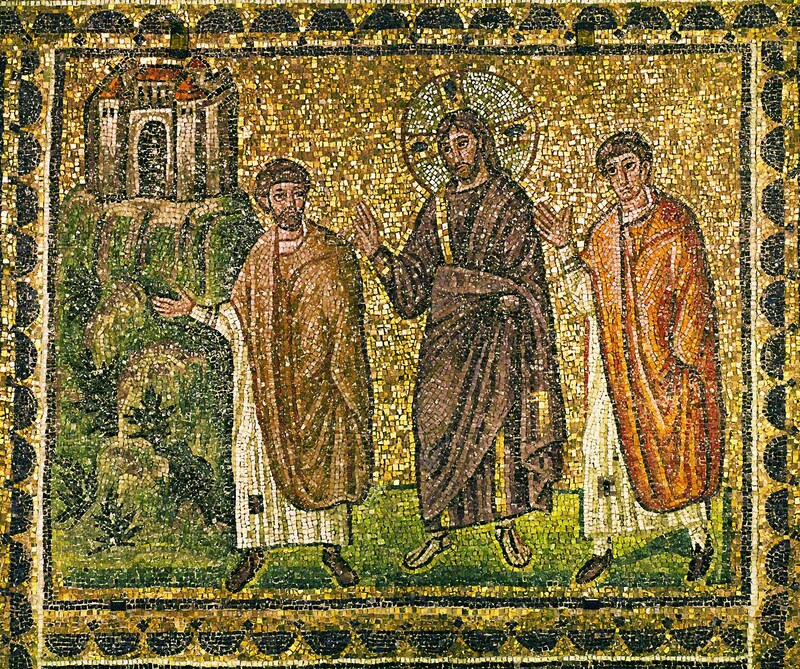 As we walk together into the beautiful Easter season I thought I would post two new sonnets reflecting on the encounter two disciples had with the risen Jesus on the road to Emmaus. The story is told in Luke 24:13-35. 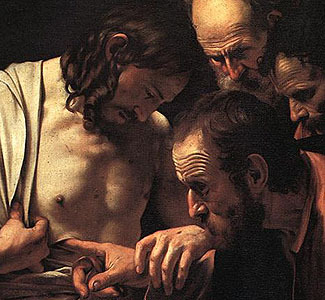 This beautiful story helps to unfold the meaning of Christ’s resurrection and itself leads to a resurrection of joy and hope in the grieving disciples. 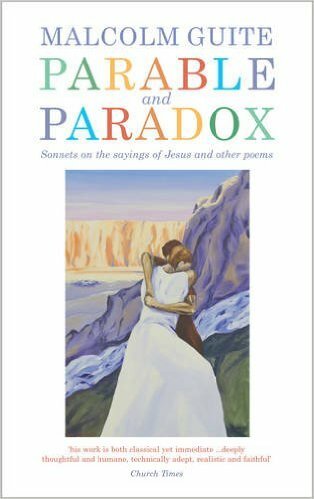 These two sonnets form part of a new sequence of fifty sonnets on the sayings of Jesus called Parable and Paradox. They will be published in a book of that title this June and it is already available for or-order on Amazon Here. Luke 24:17 ‘He asked them, “What are you discussing together as you walk along?” They stood still, their faces downcast’. Its longing and its loss, its hopeless love? My aching for the one who isn’t there. Alone, that I need never be alone. That I, who burn with shame, might blaze with glory. Luke 24:25-26 Then he said unto them, O fools, and slow of heart to believe all that the prophets have spoken: Ought not Christ to have suffered these things, and to enter into his glory? And we were scattered, and our faith forsook us. And on the cross our hopes were all undone. 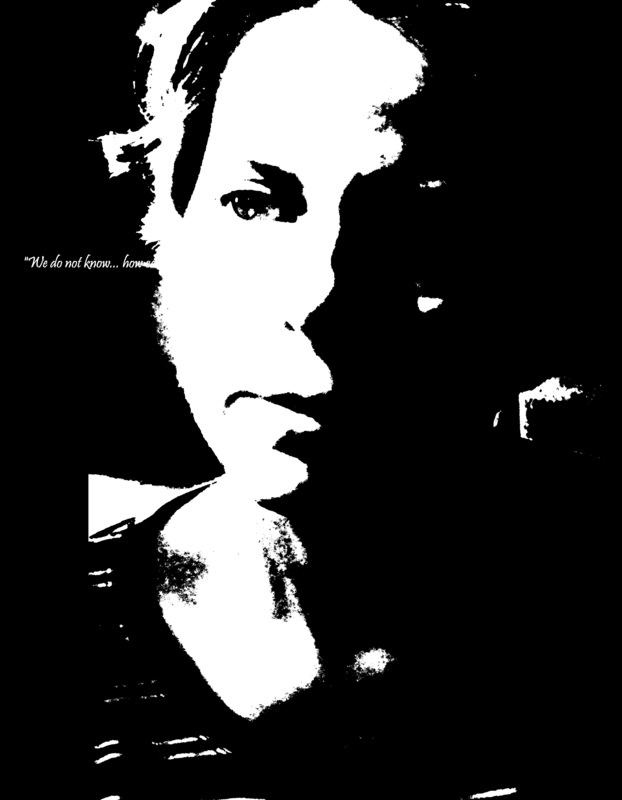 Oh foolish foolish heart why do you grieve? That He might bring you Life in broken bread.